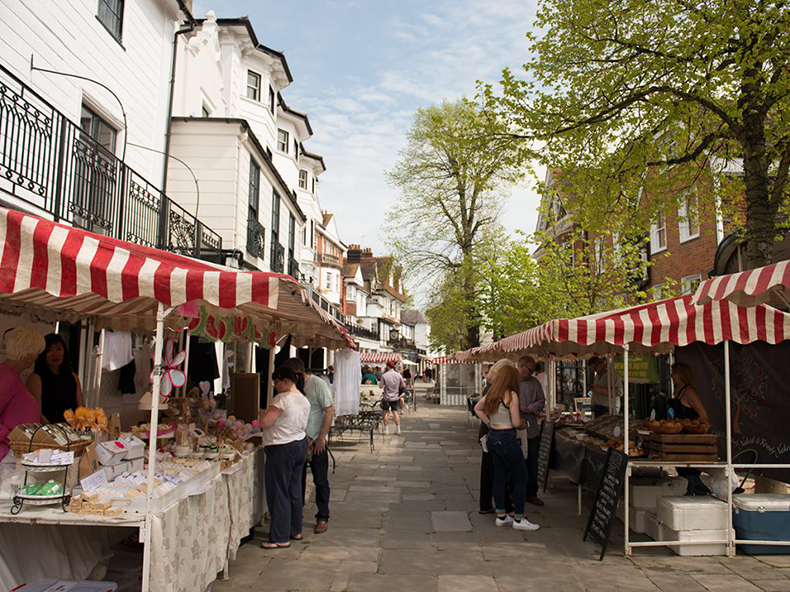 Come to The Pantiles every other weekend to experience the hustle and bustle of the Pantiles Market. There is something for everyone! 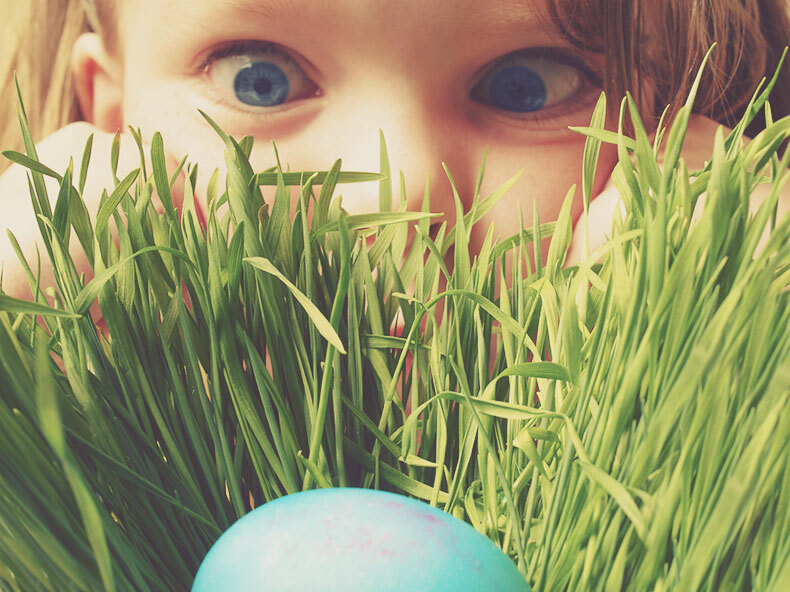 Visit the Spa Valley Railway this Easter to find the eggs around the line! 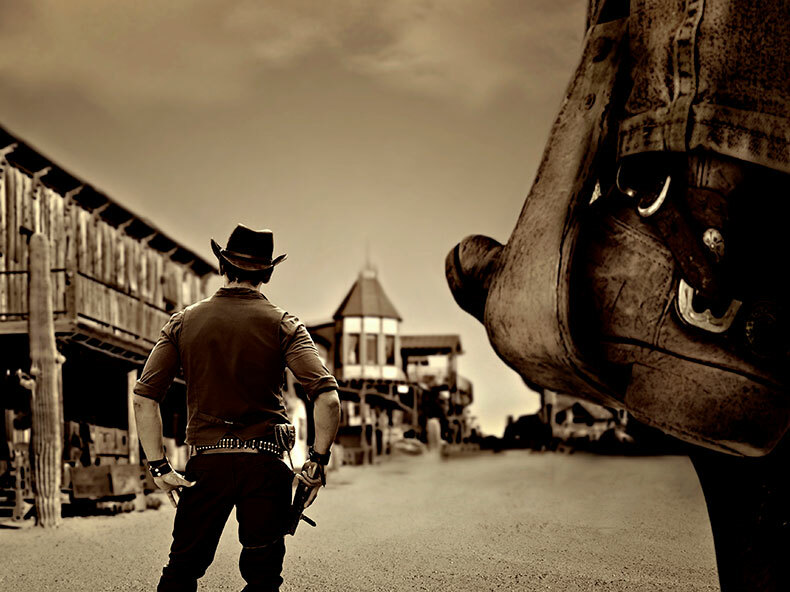 Calling all cowboys and cowgirls, dust off your cowboy boots and don your spurs. 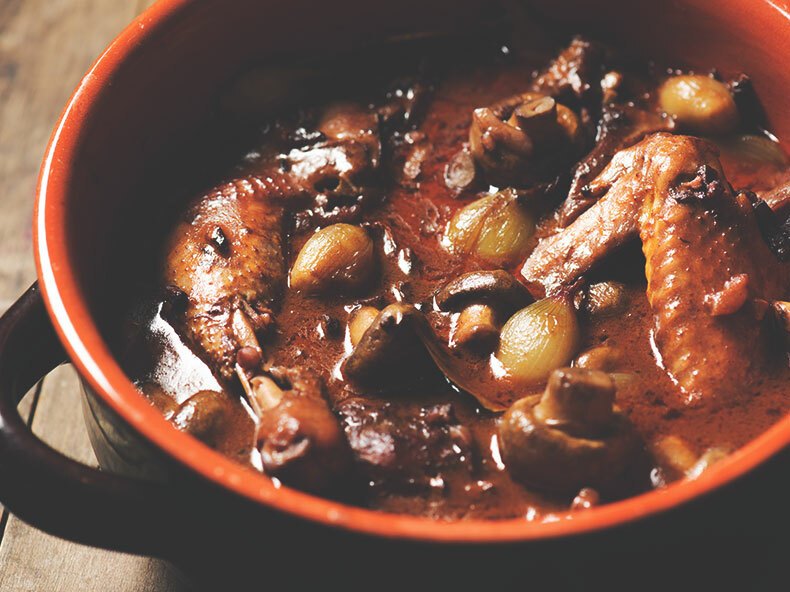 Create a selection of delectable sweet and savoury French Classics, ideal for a dinner party. 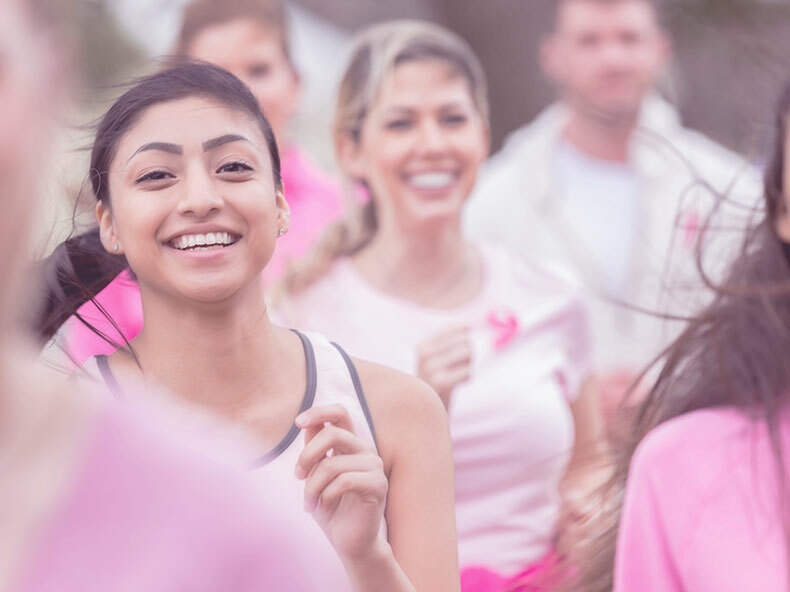 Head to Dunorlan Park on Sunday 2nd June for the Tunbridge Wells Race for Life.